The request to conclude proceedings was tendered to Judge Shuhei Shiotsuki of the Intellectual Property High Court in Tokyo as both parties presented their first oral ardfguments, reports Bloomberg. The IPHC is a specialized branch of the Tokyo High Court established in 2005 to deal with Japanese court appeals regarding certain patent litigation. Apple is appealing a ruling handed down in August 2012 by Tokyo District Court Judge Tamotsu Shoji, who found Samsung's Galaxy devices to not infringe on Apple's JP Patent No. 4,204,977. Judge Shoji said he found it "hard to believe the products belong to the range of technologies of the claimant," referring to Apple's patent for synchronizing music and video in devices to off-site servers. 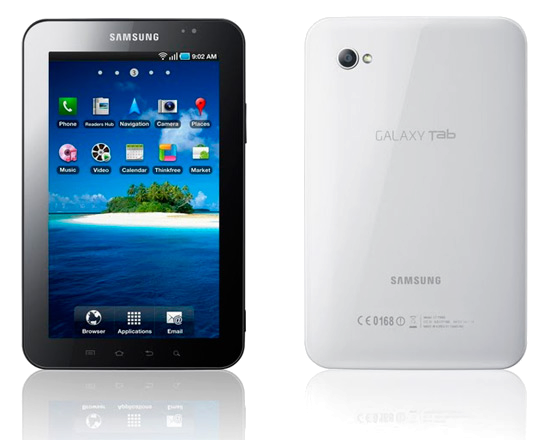 The original suit, first filed in 2011, sought to ban Japanese sales of Samsung's Galaxy S and Galaxy S II smartphones and the Galaxy Tab 7. Apple was also asking for 100 million yen, or roughly $1.3 million at the time, in damages. Counsel for both parties are scheduled to meet for the next round of talks on March 21, said Judge Shiotsuki. Both leaders in the booming smartphone market, Apple and Samsung are locked in numerous patent battles around the world. As part of the ongoing court struggle, Apple was awarded over $1 billion by a U.S. jury in the landmark Apple v. Samsung trial that found the Samsung in violation of six utility and design patents. That case is currently in post-trial proceedings.